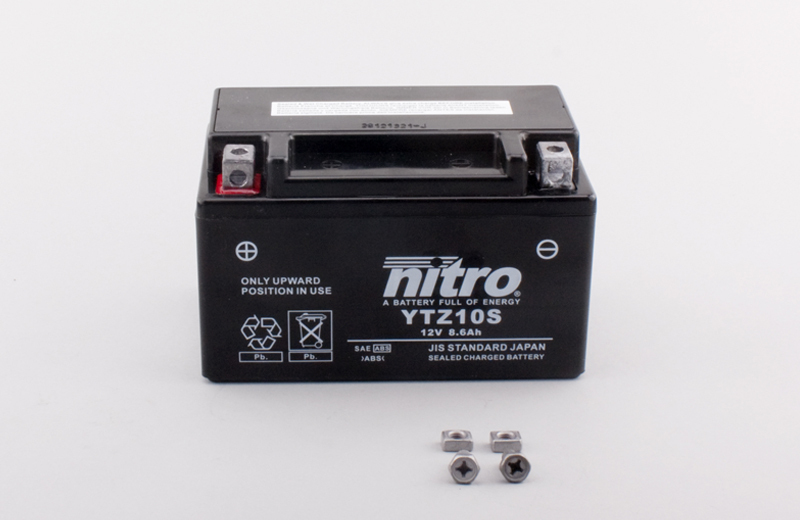 The latest evolution in batteries is the Valve Regulated & Wet Charged batteries. Thanks to very innovative technology, these sealed batteries have stronger cranking capacity for a smaller battery volume. Basically these types use the same gas recombination technology with venting valves as the Maintenance Free batteries, but the most important difference is that these batteries are supplied sealed and already filled with acid. Thanks to the AGM GEL technology (Absorbent Glass Matt), these batteries are designed for use in any position.